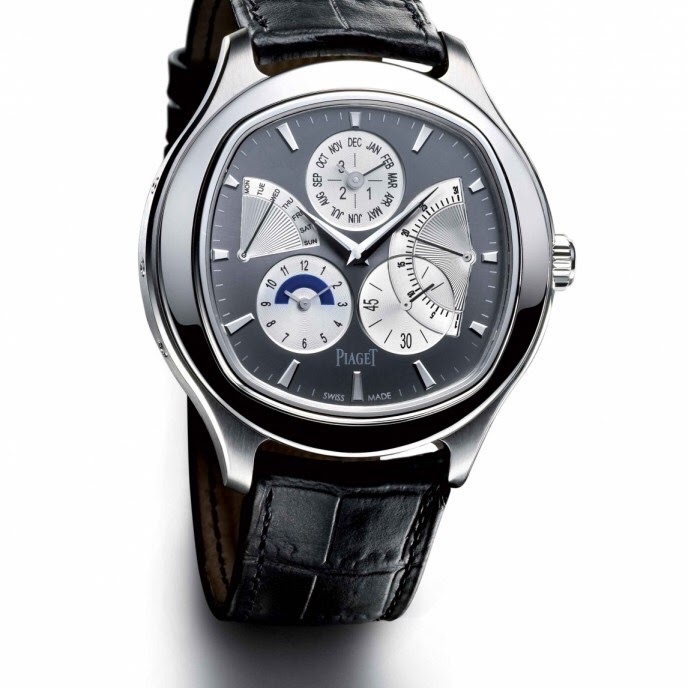 I’m interested in and intrigued by the Piaget Emperador Coussin Perpetual Calendar. And I am beginning seriously to consider to hunt and catch it. I like the combination of perpetual calendar and dual time feature. And the very special shape and whole appearance. What’s your opinion about this watch? Who has personal experiences with this watch? How reliable is the movement? How is the service quality of Piaget in general? The case design is really cool! Very different than any other offering. It is big but gets away with it easily. Regarding its movement and the accuracy: it is a two hand without a second hand watch, which makes die hard accuracy obsolet, imho.